JF Engineering is a leading manufacturer and exporter of seamless and welded duplex fittings. 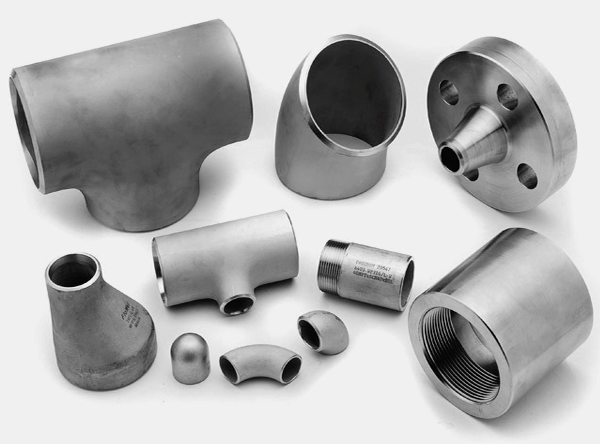 We are one of the best producers in Mumbai, India who offers duplex reducer, duplex elbow, duplex tee, duplex cross, duplex stub ends and duplex pipe bends available in various size, dimensions and grades. These duplex fittings products supplied in various industries such as brewing tanks, boiler manufacturing and desalination plants. We stock a complete range of 2205 duplex fittings to meet your piping requirements. We pride ourselves on innovating the best and qualitative product in the market. 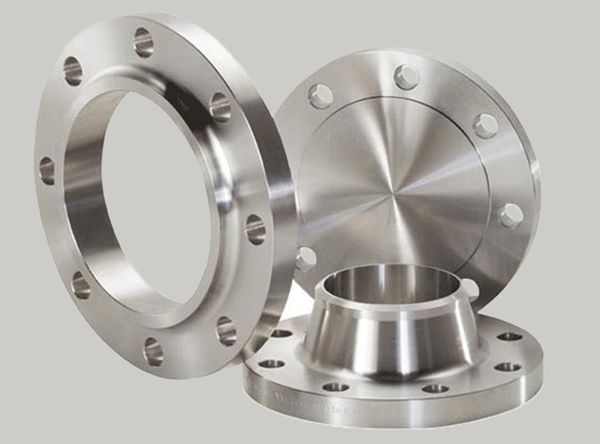 We are reputed organization for supplying excellent item that is Duplex 2205 ASTM A815 buttweld fittings. 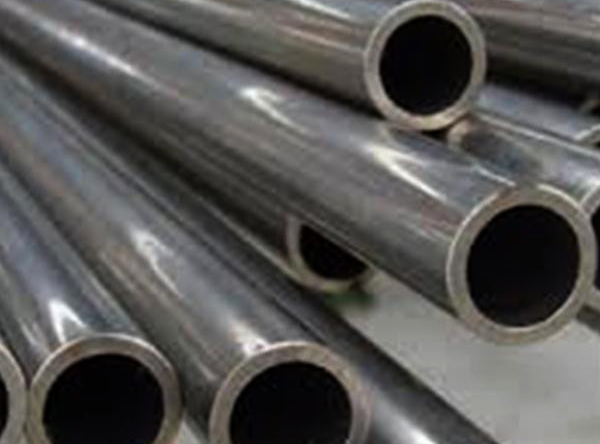 The structure of 2205 duplex stainless steel comprises of austenite pools encompassed by a persistent ferrite stage. In the toughened condition, 2205 contains around 40-half ferrite.